Talk about giving the audience what it wants. Netflix shares surged more than 11 percent after the online TV service reported crowd-pleasing quarterly results after the market closed Tuesday. It added 6.96 million new subscribers, exceeding expectations and coming in particular relief after the company disappointed during its previous quarter. The latest additions bring to 137.1 million Netflix's global subscription tally. Netflix reported 1.09 million domestic subscriber additions, surpassing estimates of 673,800. And it brought in 5.87 million international subscribers, topping the 4.46 million estimate. "We'll take it at a million at a time," CEO Reed Hastings told a post-earnings interview of subscriber growth in India, which Netflix declines to break out, citing competitive factors. 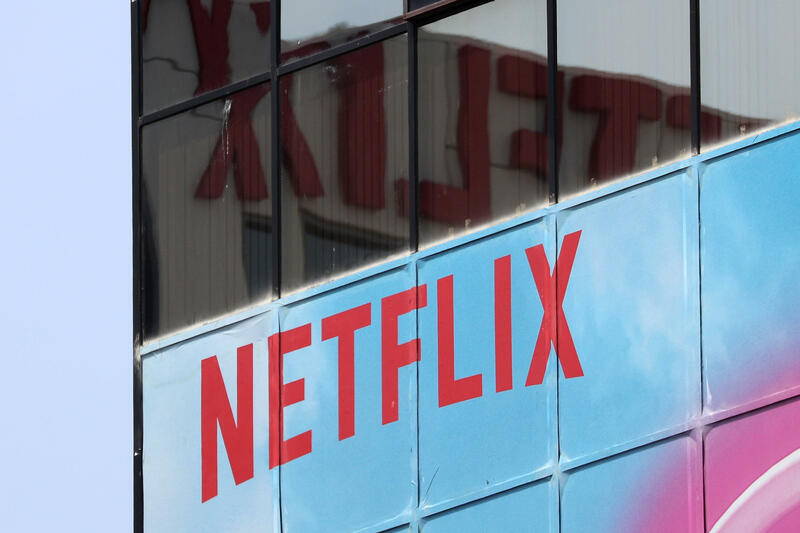 Netflix also reported revenue of $4 billion, in line with consensus estimates, and it issued an optimistic forecast for the current three months. This quarter, the streaming video giant expects to add 9.4 new subscribers globally, which would be its best quarterly addition ever. Netflix is not looking to diversify to other areas for now, and is unlikely to feel compelled to for years to come, Hastings told the post-earnings interview. "If you've got five to 10 years more growth in your current market, you're probably optimizing value to stay in your current market and strengthen," Hastings said. "Eventually your market may not be able to hold your growth ambitions. So that happened to us in DVD, we couldn't stay in DVDs forever, of course we diversified into streaming. So we're open to those possibilities, but there's so much growth ahead that's possible in streaming video, entertainment. We're just going to focus on that for a very long time." Netflix will face stiff competition, with Walt Disney, the world's largest entertainment company, looking to launch its own on-demand services next year. AT&T, the parent of Warner Bros. and HBO, is also launching a streaming service. Shares of Netflix have done well in 2018, up about 80 percent on the year even as other tech stocks have taken it on the chin this month amid weakness in the so-called FAANG group: Facebook, Apple, Amazon, Netflix and Google.